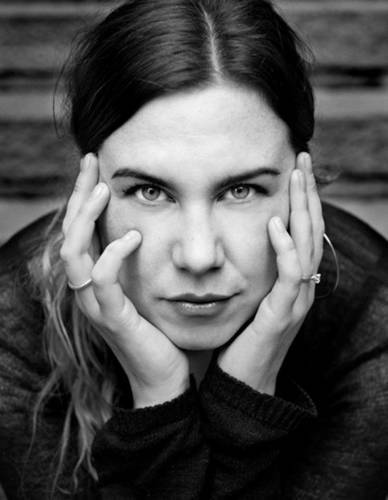 Lisa James Larsson is a writer and director born in Potsdam and based in Stockholm and the UK. She is known for Ego (2013), Striking Out (2016) and Victoria (2017). She attended Brunel University from 1997-2000 and later Stockholm Academy of Dramatic Arts where she studied film directing and screen writing, graduating in 2009. Previously she worked as a camera operator and editor.